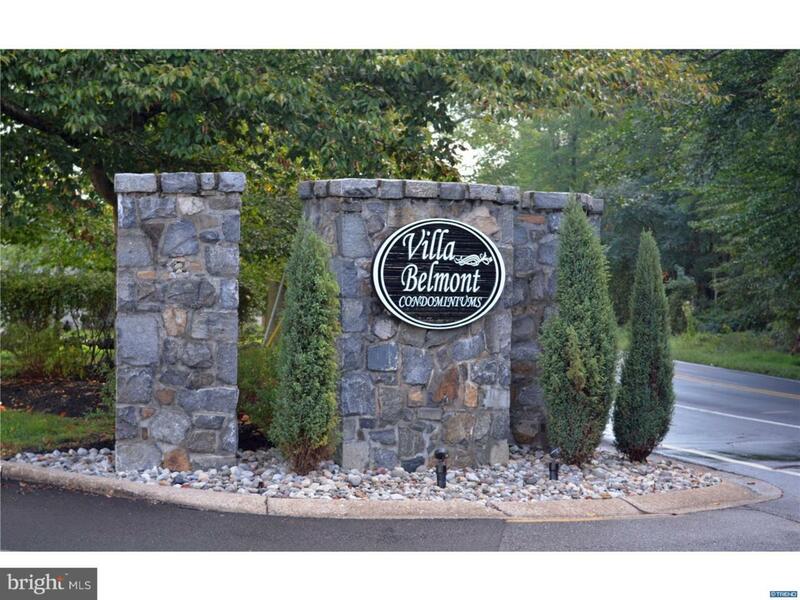 Rarely available 2 bedroom, 2 full bath unit in Villa Belmont. Open floor plan includes kitchen with stand up freezer, dining room, large living room and enclosed porch. Master bedroom features a walk in closet and private bathroom. The second bedroom overlooks park land (Folk Park). 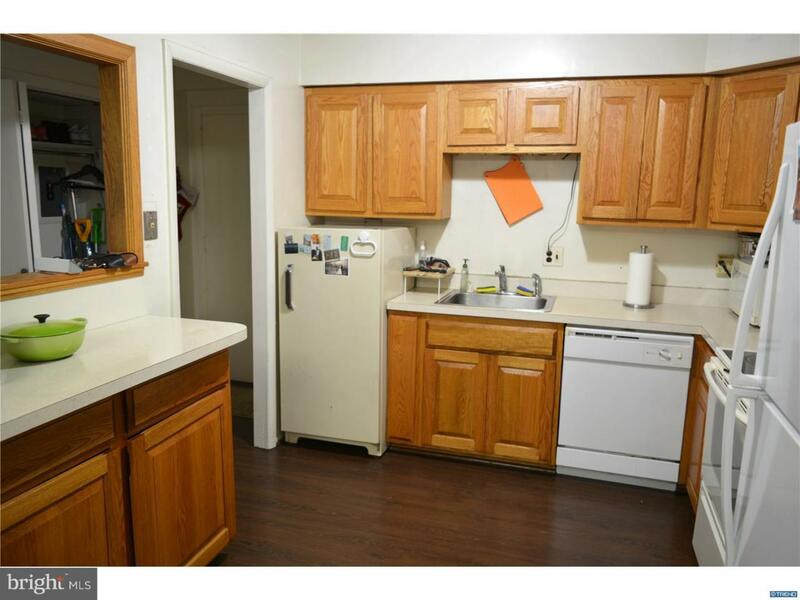 Updates include new floors, fresh paint and Trane HVAC system. 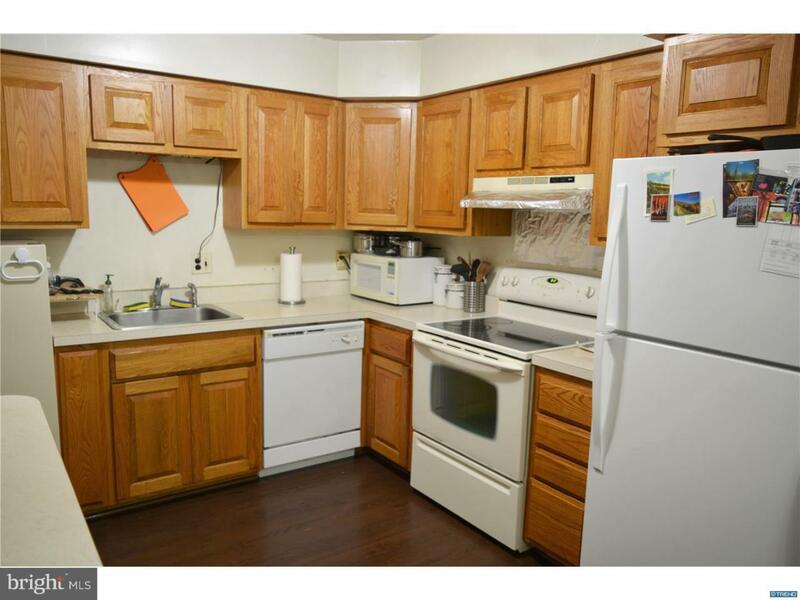 Building has elevator, security entrance, laundry facility and ample parking. Monthly condo fee includes water, sewer, basic cable, lawn care, exterior maintenance, pool, common area maintenance, trash and snow removal. 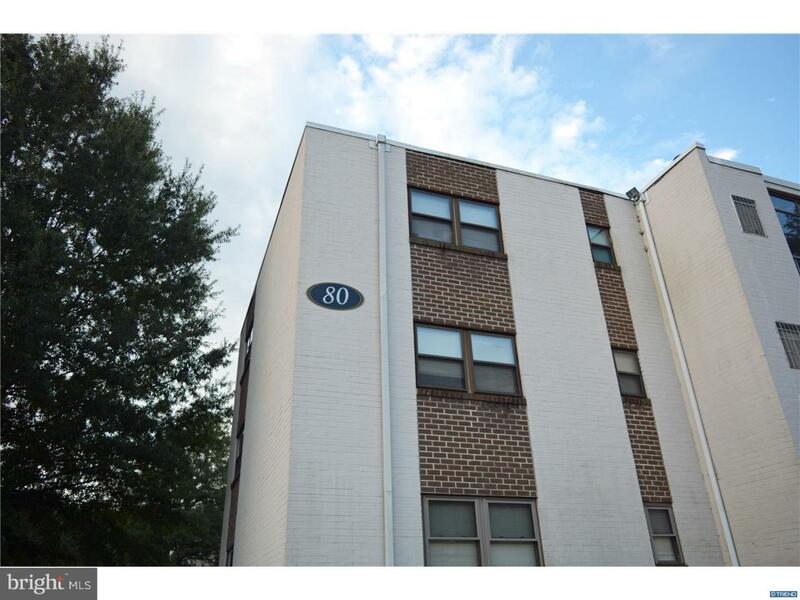 Conveniently located in the City of Newark, near the University of Delaware and I-95. Tenant occupied until end of May, 2019.